Scientists have developed a functional 'beating' human heart muscle from stem cells, a significant step forward in cardiac disease research. 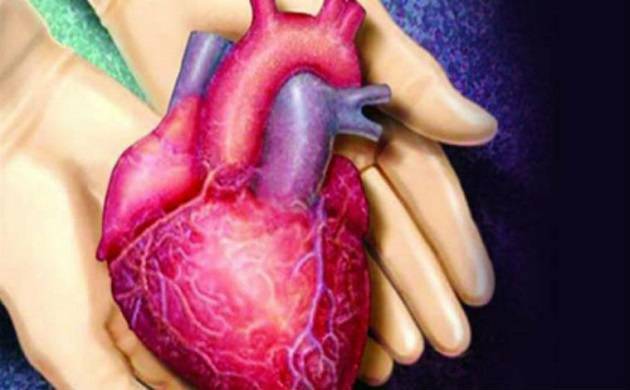 Researchers at The University of Queensland (UQ) in Australia developed models of human heart tissue in the laboratory so they can study cardiac biology and diseases 'in a dish'. "The patented technology enables us to now perform experiments on human heart tissue in the lab," said James Hudson from the UQ School of Biomedical Sciences. "This provides scientists with viable, functioning human heart muscle to work on, to model disease, screen new drugs and investigate heart repair," said Hudson. "In the laboratory we used dry ice to kill part of the tissue while leaving the surrounding muscle healthy and viable," Hudson said. "We found those tissues fully recovered because they were immature and the cells could regenerate - in contrast to what happens normally in the adult heart where you get a 'dead' patch. "Our goal is to use this model to potentially find new therapeutic targets to enhance or induce cardiac regeneration in people with heart failure," he said. "Studying regeneration of these damaged, immature cells will enable us to figure out the biochemical events behind this process. "Hopefully we can determine how to replicate this process in adult hearts for cardiovascular patients," said Hudson. Each year, about 54,000 Australians suffer a heartattack, with an average of about 23 deaths every day, researchers said. "Heart attack survivors who have had permanent damage to their heart tissue are essentially trying to live on half an engine," Vines said. "The research will help unlock the key to regenerating damaged heart tissue, which will have a huge impact on the quality of life for heart attack survivors," he added.